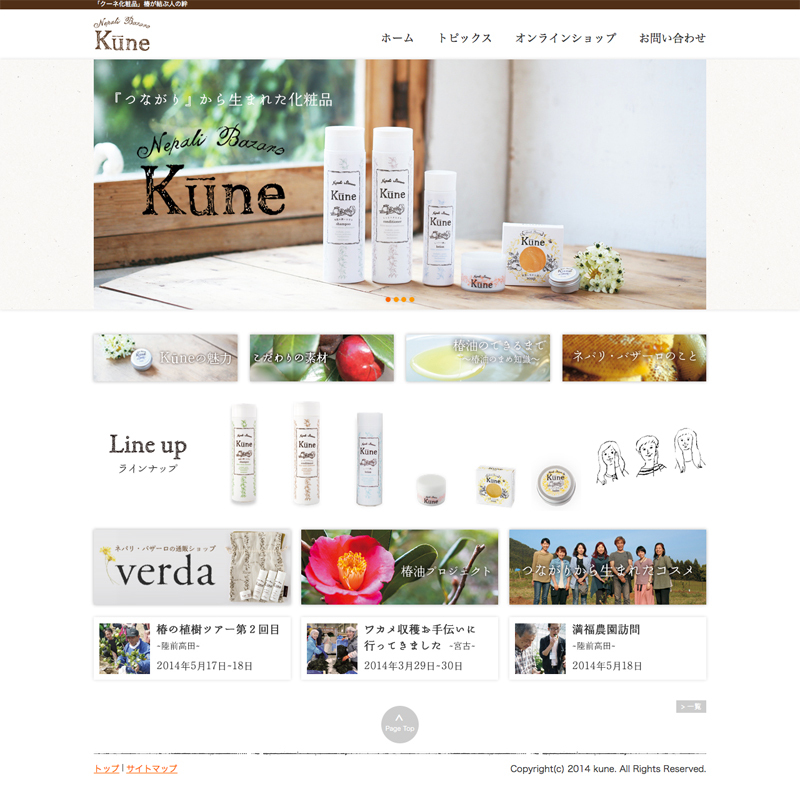 復興支援活動から生まれたコスメ商品「Kūne」のWEBサイトを制作 | Works | News Release | FDWS Inc.
FDWS website. 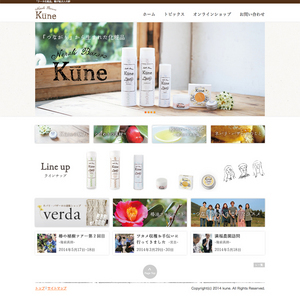 Flat Design Works Studio. Copyright(c) 2014 FDWS Inc. All Rights Reserved.